"The 1st motel room had a broken AC, but the staff was helpful in moving me to another room. The 2nd room was next to a basketball court that people used off-hours, so I heard bouncing balls at 7 AM. 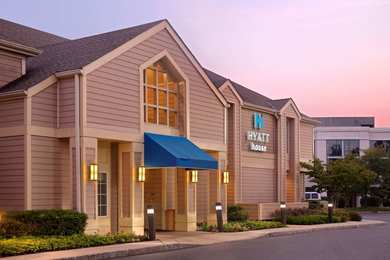 Great staff and good breakfast.2016-07-08"
Learn more about Bridgewater Hotels & Motels in our Bridgewater Hotels Guide.